Topic has won the Hovinbyen urban planning competition in Oslo. Chosen by a professional jury as one of four equal winners out of 21 entries, the jury praised our proposal for its thorough analysis, smart solutions for increasing green mobility and connectivity and a high degree of realism. Hovinbyen is a large transformation area in Oslo, which has roughly the same size as Oslo city inside of Ring 2 and is set to be the stage for the development of 27.000 houses within the next two decades. 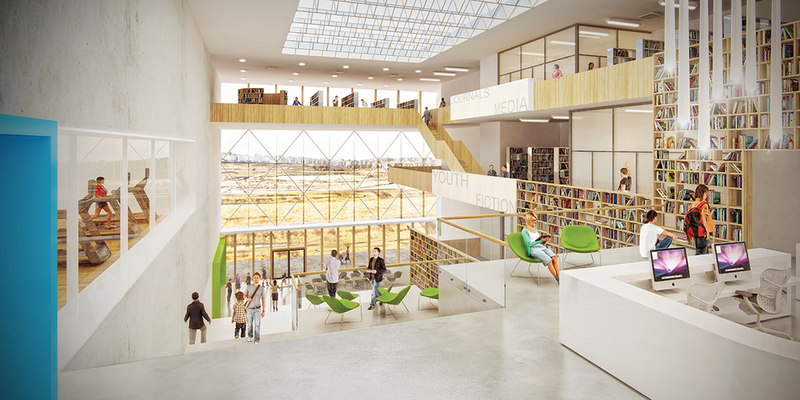 The competition proposal in Reykjavik was bought in by the citycouncil. 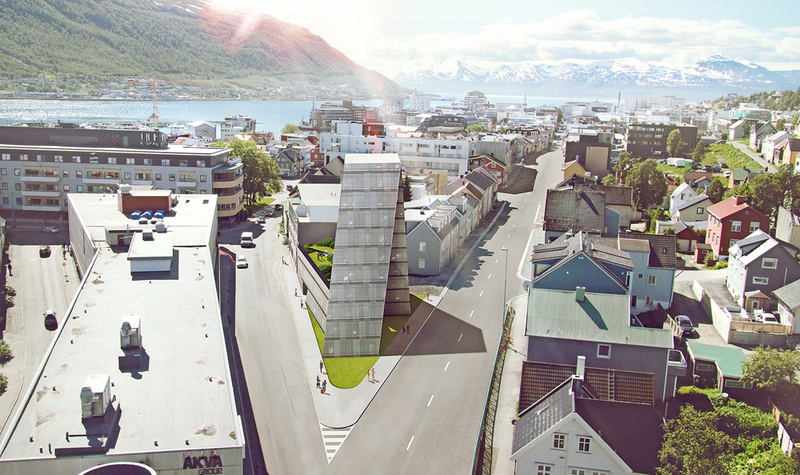 In colaboration with Cityføerster and Hans Trygvason, the project in Reykjavik was bought by the city council. The proposal was the only purchased project and received very positive acknowledgements by the juries. 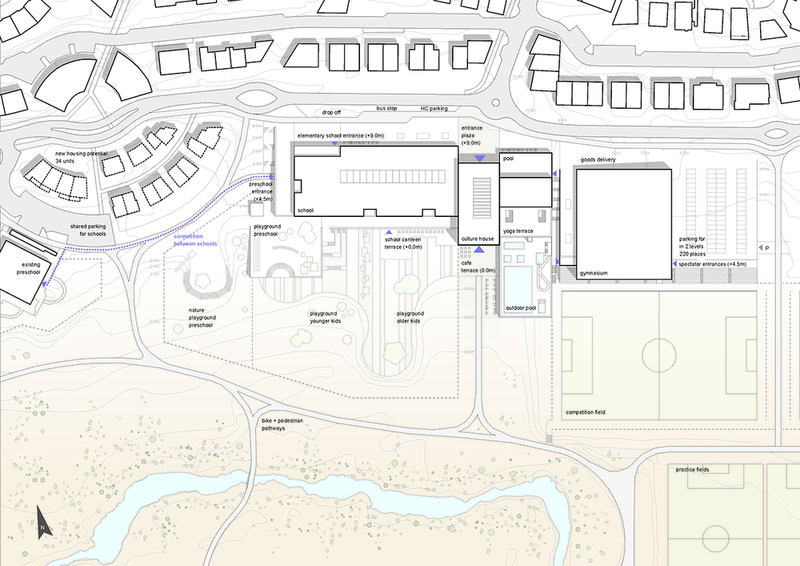 The proposal includes a school, a library and community center, a public bath/waterpool and a sports school/gymnasium. Many thanks to our colaborators ! 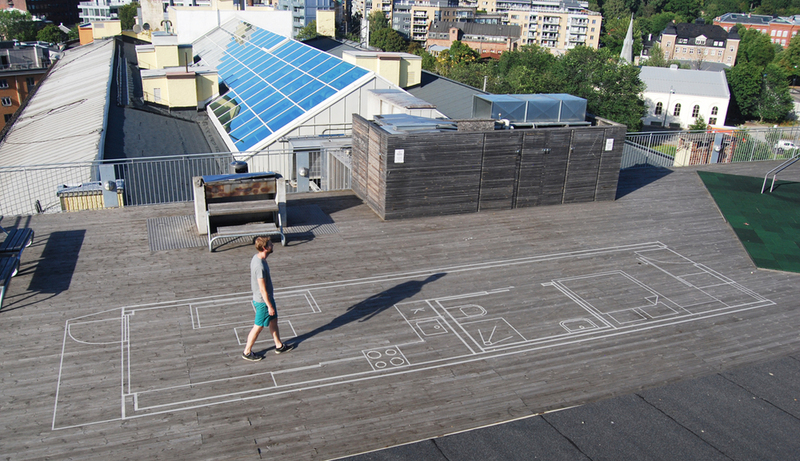 Topic has finished work for Plan og bygnings etaten on rules and regulations for temporary housing in Oslo. Presentation of work will follow in January 2014. Topic: together with LaLa Tøyen presented a vision for Segalstad Bru 2030. Topic has responded to the recent publication in Aftenposten of SIO student housing in Kringsjå. For the full article see Aftenposten 26 april. Sentral godkjenning for prosjektering og søknad. Topic Arkitekter has got a new web-home.